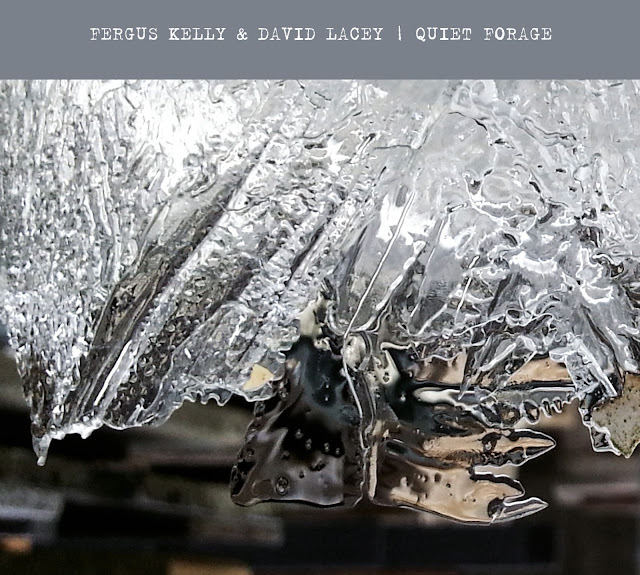 Room Temperature is very pleased to announce the release of a new duo album by Fergus Kelly & David Lacey, Quiet Forage, in a limited edition of 100. 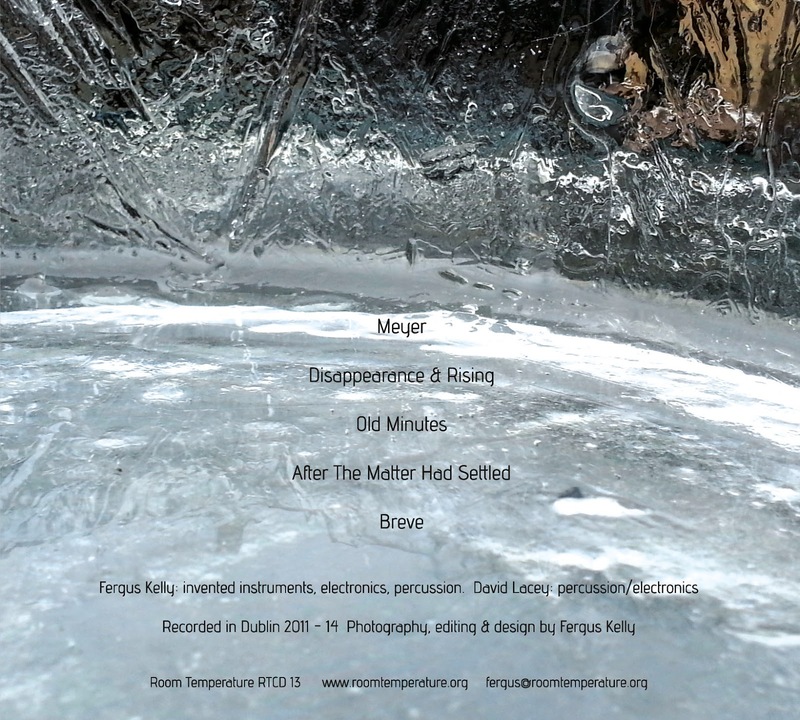 This is their second album since Bevel (2006), and is the result of various duo sessions recorded between 2011 and 2014 which have been edited into five tracks totalling 50 minutes. Fergus Kelly plays invented instruments, electronics and percussion, and David Lacey plays percussion/electronics. Orders can be made using the Paypal button on this blog, as I am currently experiencing difficulties with updating my Room Temperature site. "In spite of myself, I'm a meticulous man."